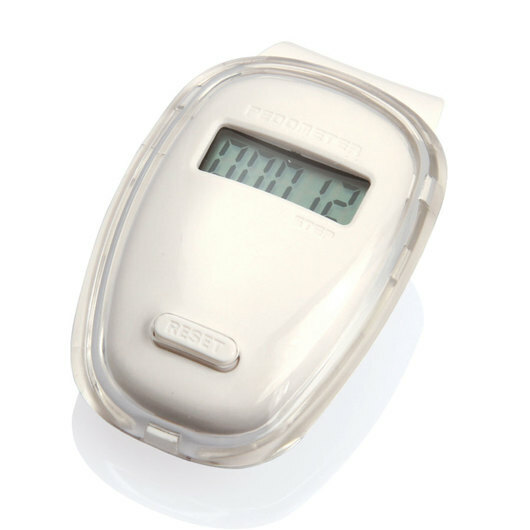 Promote health and fitness with a custom printed pedometer! 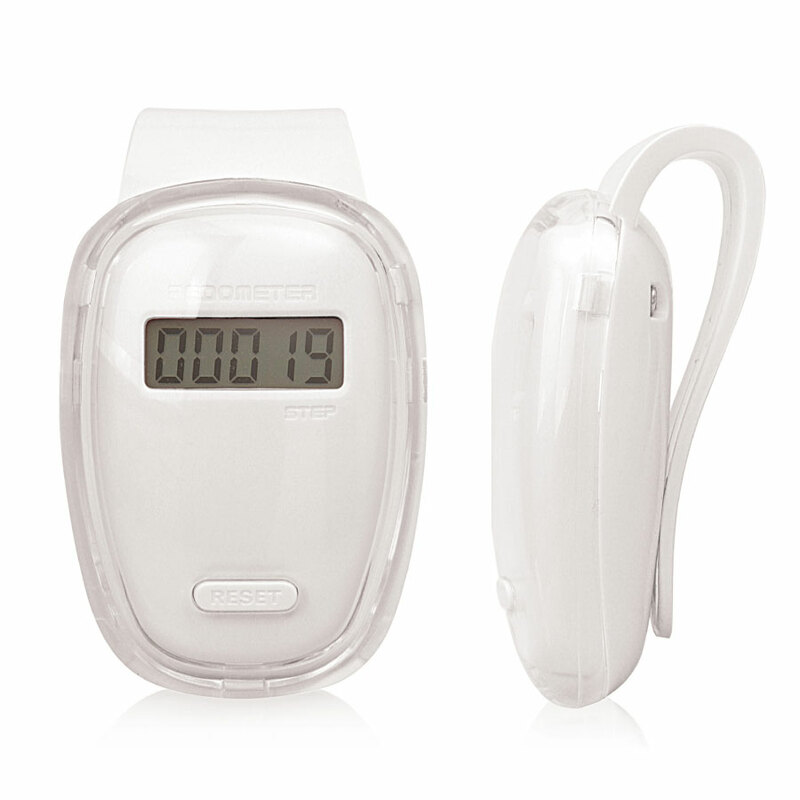 Encourage health and fitness with the help of these easy to use pedometers. If you want to show that you value your clients and customers health, getting your logo on one of these pedometers is a great way to go about it! They feature a handy clip and come with batteries included. Please note: White is available on local stock we also have: Blue, Black, Green, Red, Yellow available indent - Ask us if interested.